Fall break and Mel weekend are over, your parents have left and you may be feeling as if you have cashed in all your chances to eat off campus. That’s where you are wrong, my friends. Don’t let the fact that you don’t have a car restrict you to eating solely at D-Fo or doing the Dougie (eating at Douglass). The glorious orange line shuttle is a magical school bus that will take you to all the best restaurants in town. Some tips before you embark on your orange line adventure… 1) Download the Transloc App on to your phone. Put in your location and then orange line and you will be given information about when the next two buses will arrive. OR check out this handy full shuttle schedule. 2) Restaurants do not accept your declining card, otherwise known as your student ID. Handling real money may be a foreign concept to you if you haven’t gone off campus in a while. Make sure to take out cash or bring a credit card. For those of you that are extremely lazy and hate walking any kind of distance, Mise en Place is literally right by the Orange Line drop off location. What’s great about this restaurant is that you can order food and do a bit of grocery shopping at the same time. I suggest Mise en Place if you’re missing a home cooked meal or if you’d like to try a Garbage Plate, a Rochester delicacy. Head on over to Hedonist across the street to top off your meal with some artisan ice cream. Often you’ll find that your diet consists of salad, mac and cheese and pizza. Your tastebuds need variation. 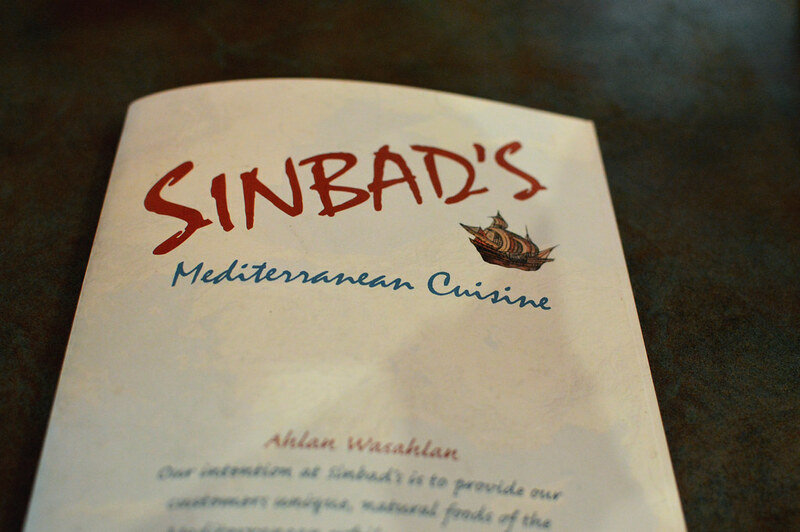 Sinbad’s is a Mediterranean restaurant that can add the much needed flavor and exotic cuisine components that have been missing from your college meals. Take a group of your friends and order a bunch of different appetizers or share my personal favorite, the combo platter. 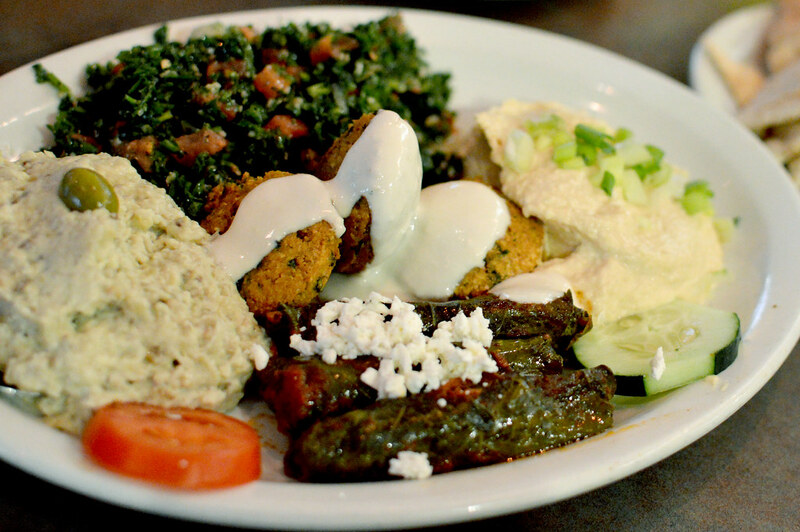 The combo platter gives you a taste of everything including baba, hummus, tabouleh, dolma, AND falafel. If you have no idea what the heck any of that means, then just just check out this picture and commence salivation. Park and Culver is also home to Frog Pond, the perfect place for Sunday brunch. 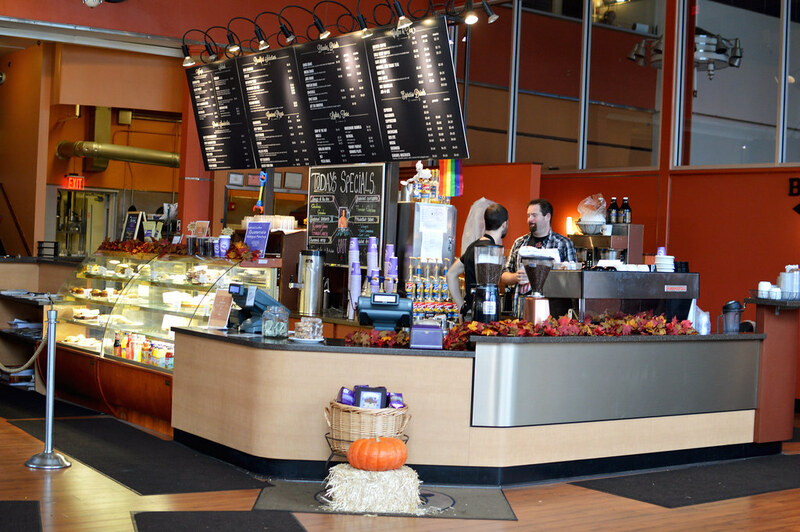 Let’s be real Rochesterites, Java’s is totally overrated. I take it back, Java’s is awesome, but a fun alternative accessible via the orange line is Spot Coffee. Spot not only has coffee, but a variety of other delicious options such as a margheritta pizza better that anything you can get in Italy (slight exaggeration). Additionally, it’s a cool study space. It’s huge and has plenty of seating, including a hidden lofted area perfect for getting that 100 page reading assignment done. Studies show that studying in different locations enhances exam performance 85% of the time (I completely made up that fact, please verify with your resident psych major). 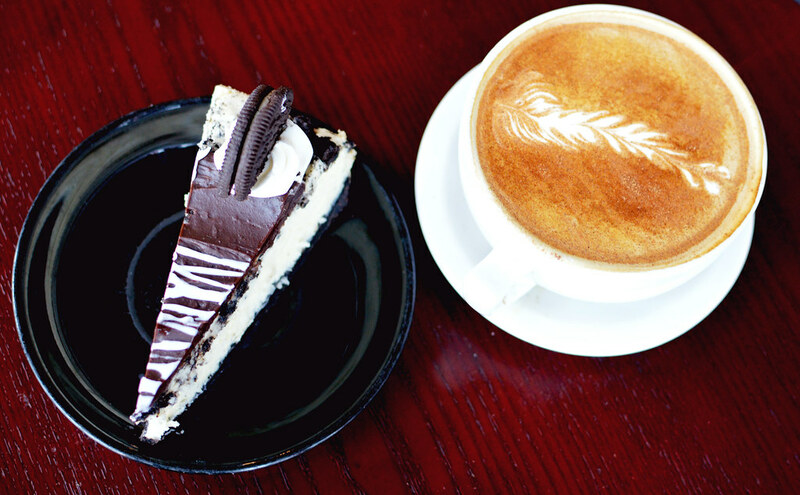 So curl up with a good o’l textbook and enjoy a slice of Oreo cheesecake that will make you want to Spot-ify every week. P.S. no one can judge you for being basic and ordering a PSL when you’re off campus. Also they’ll give you a student discount if you show your Student ID. P.P.S. If you’re interested in a date place and not a spot to study then check out Veneto. The possibilities are endless on the orange line. Feel free to venture out and visit restaurants that I haven’t suggested (and then let me know if they were any good, seriously). Remember, any great eating out adventure is followed by great leftovers.